Sgt. James Glenn Moreland, son of Mr. and Mrs. J.A. Moreland, Murray, attended Eliasville High. 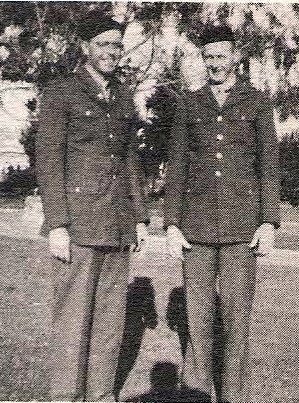 Entered Army AC, 1942, trained in California. Served in USA. Awarded GCM and Amer. Theater. Discharged in 1944.